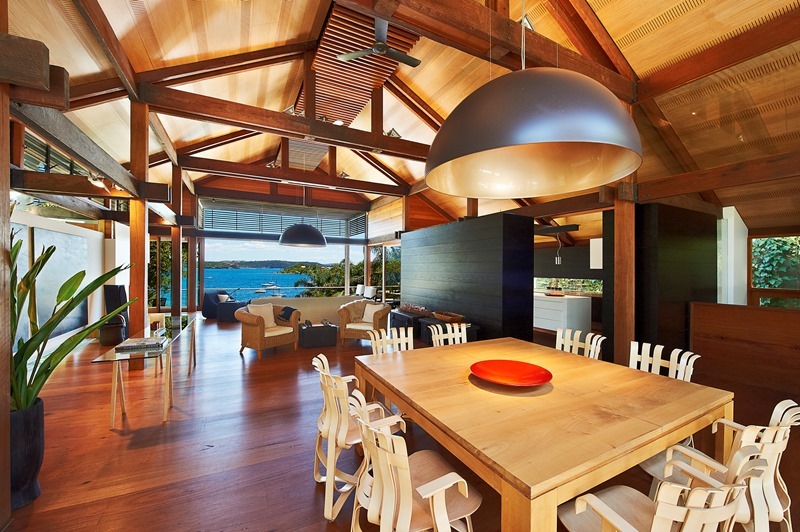 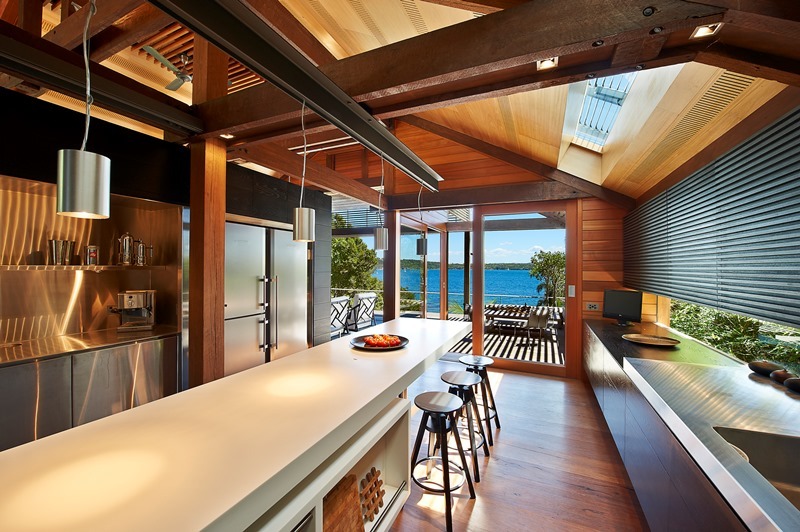 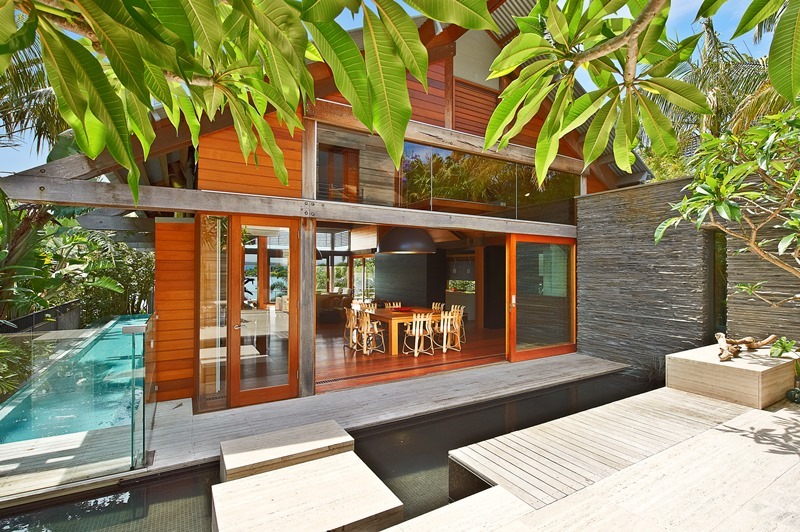 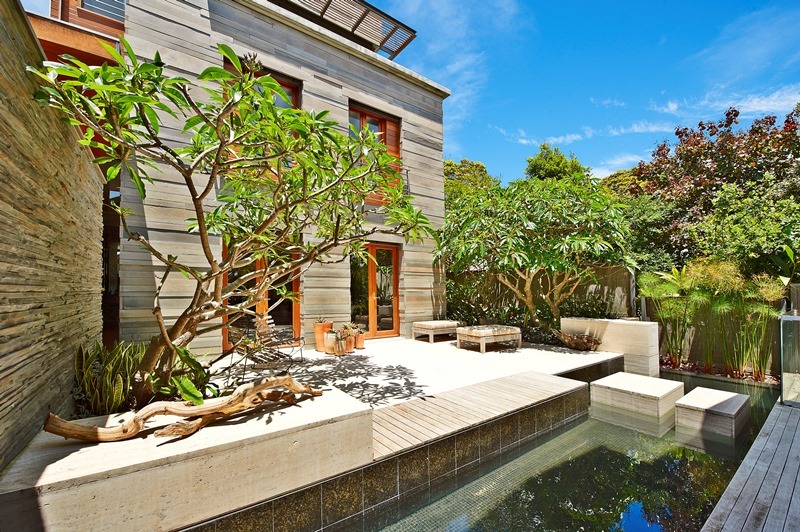 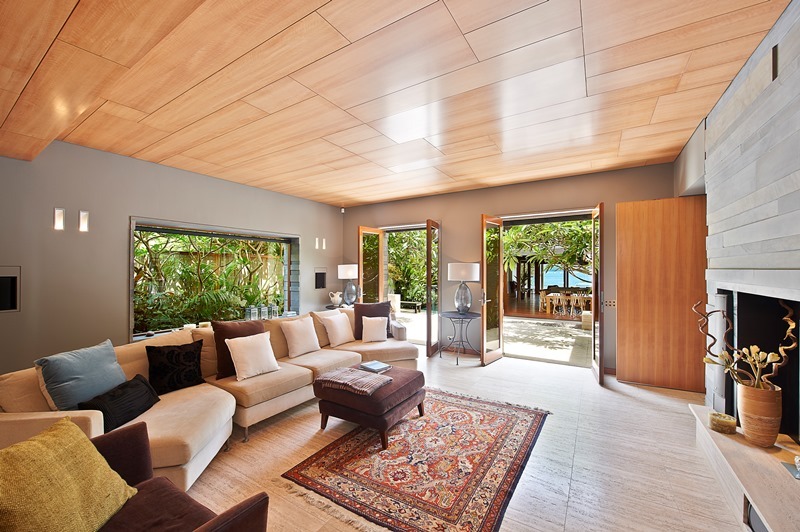 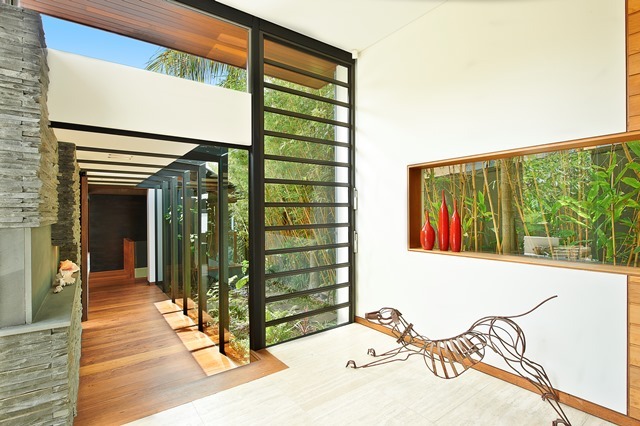 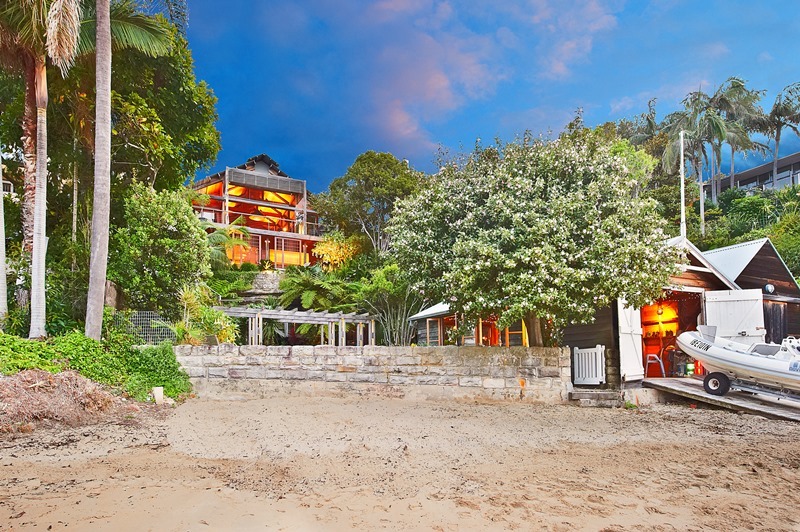 A truly unique masterpiece of unrivalled creative design, this absolute beachfront residence has been architecturally crafted to create a family sanctuary of undeniable style and luxury. 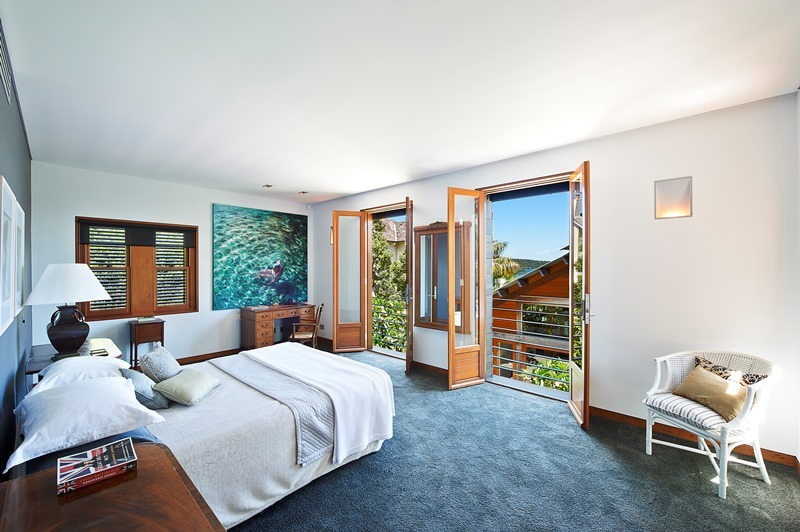 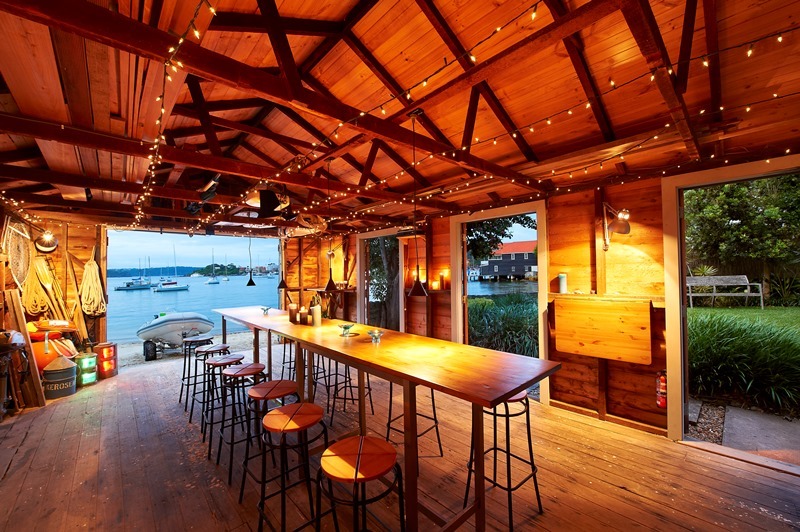 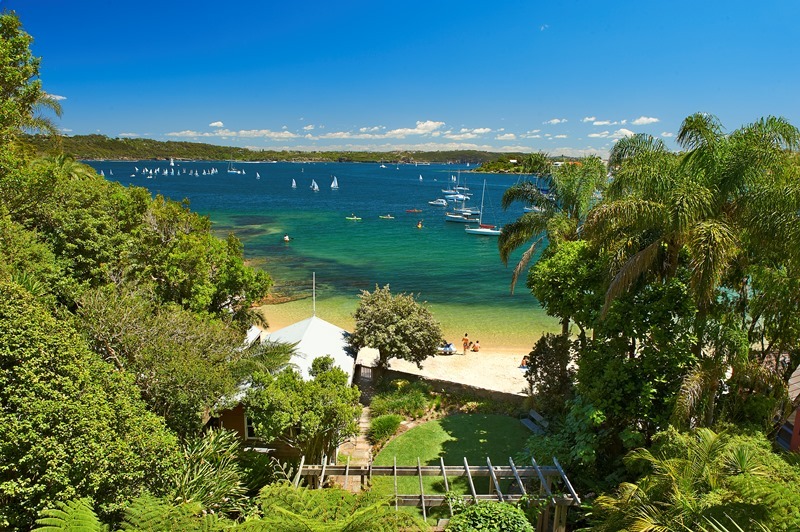 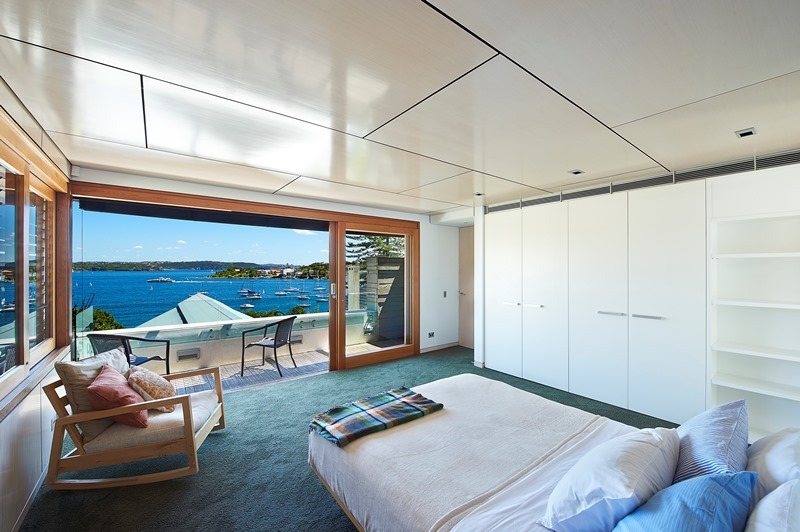 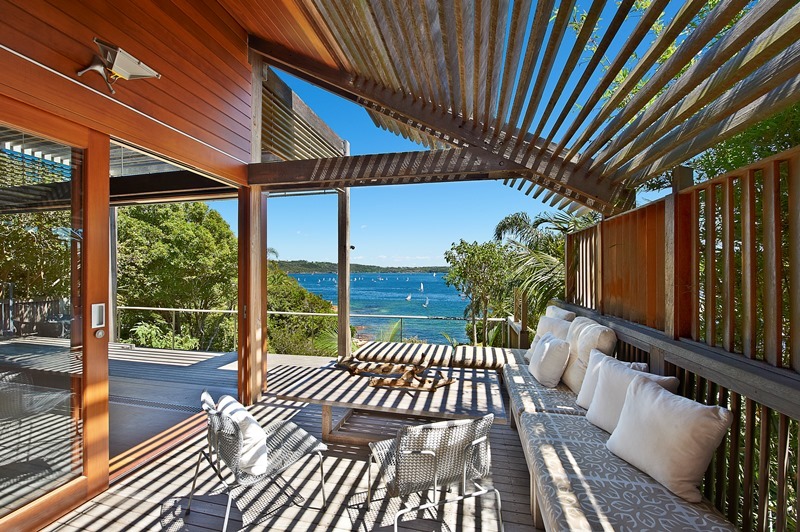 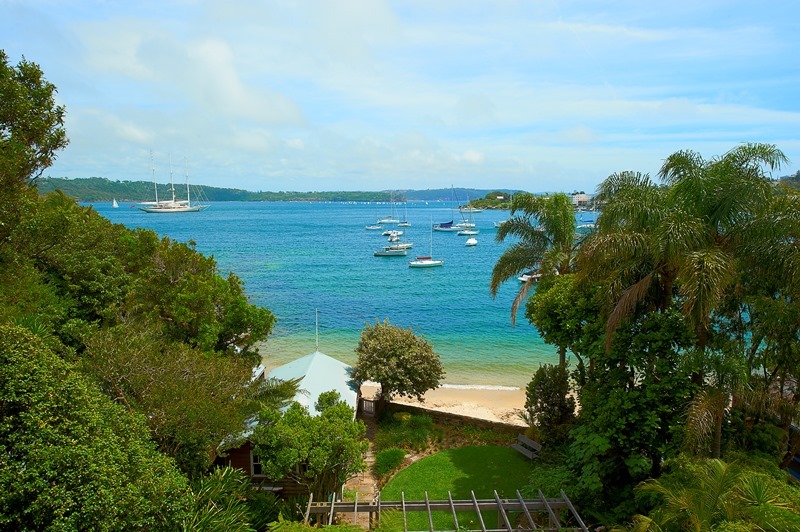 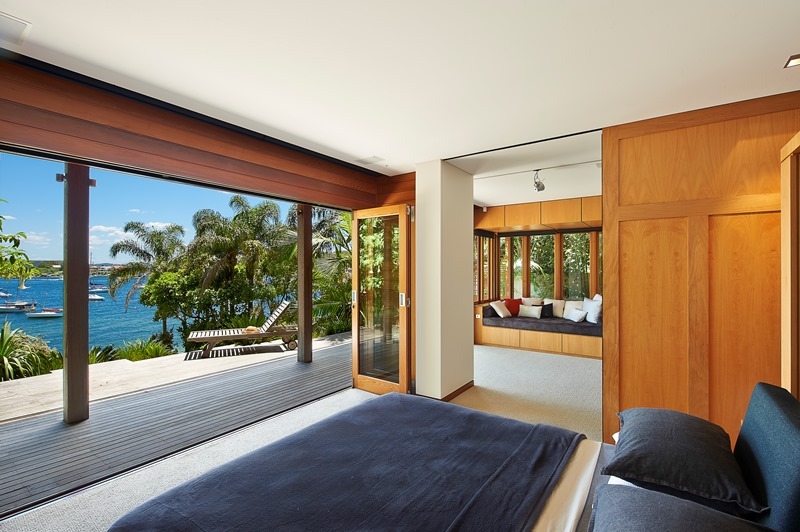 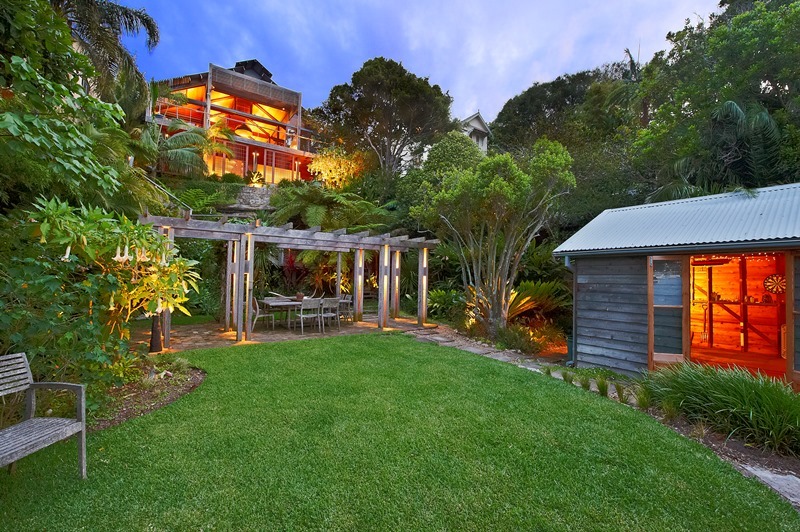 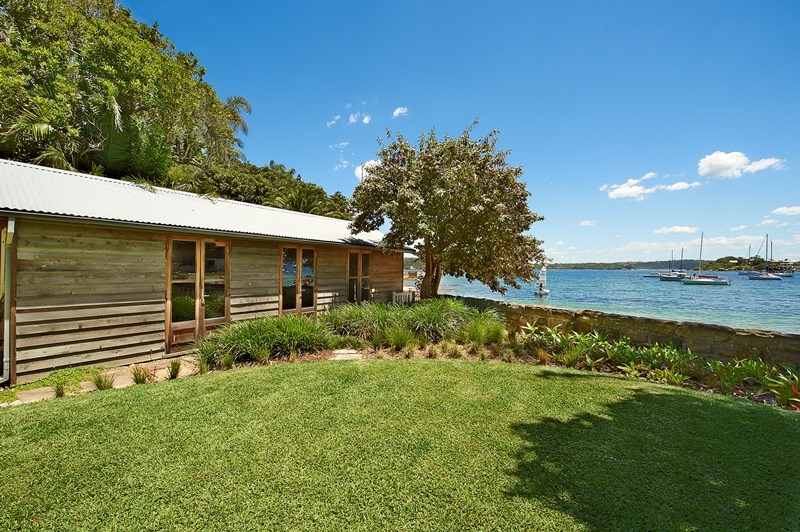 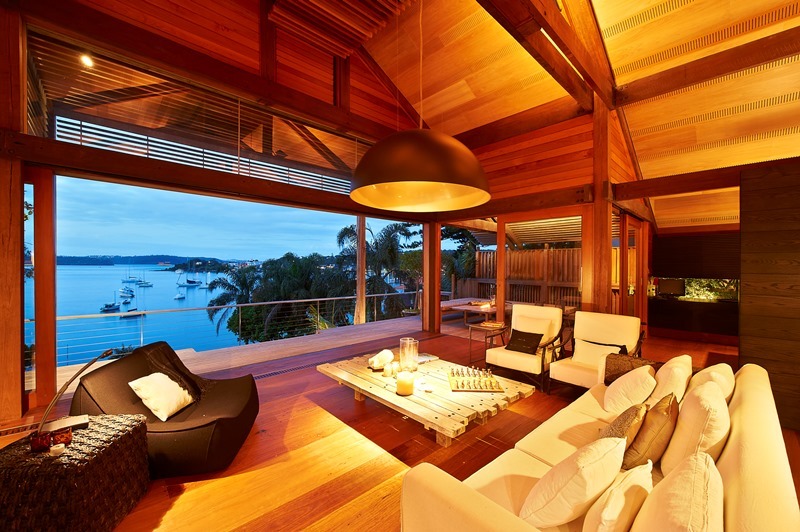 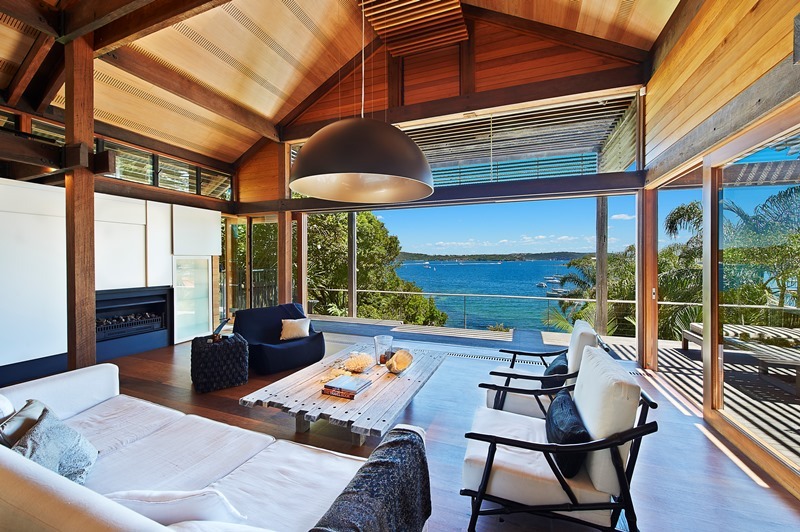 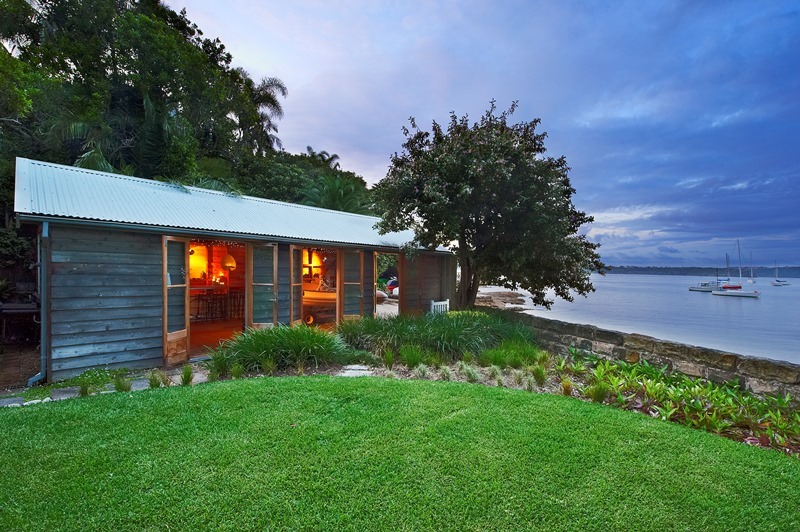 Secluded on an expansive 1,200sqm harbour frontage with a sandy beach on title, it displays an emphasis on peace and privacy, capturing dramatic northerly views over Sydney Harbour. 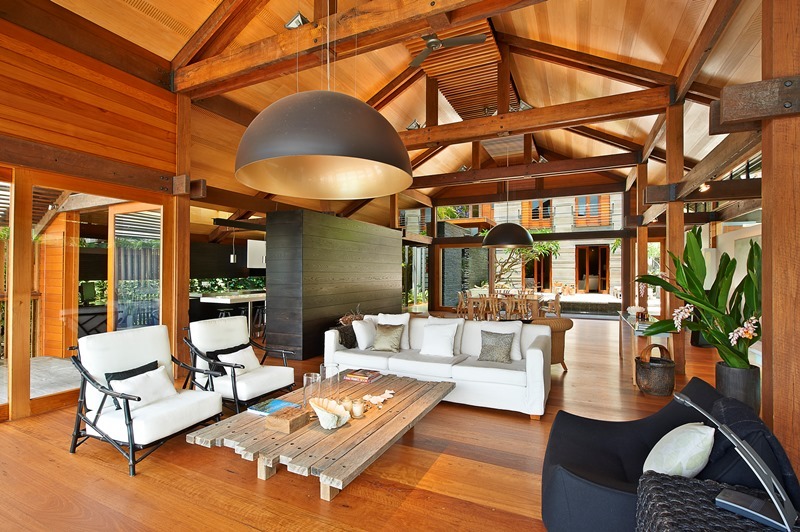 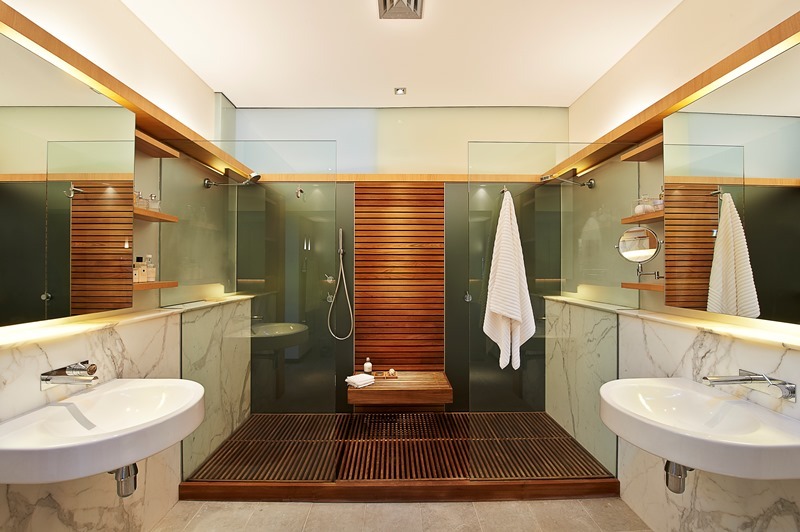 Richly textured materials including slate, stone and timber complement the natural setting and enhance the overall sense of space and tranquillity. 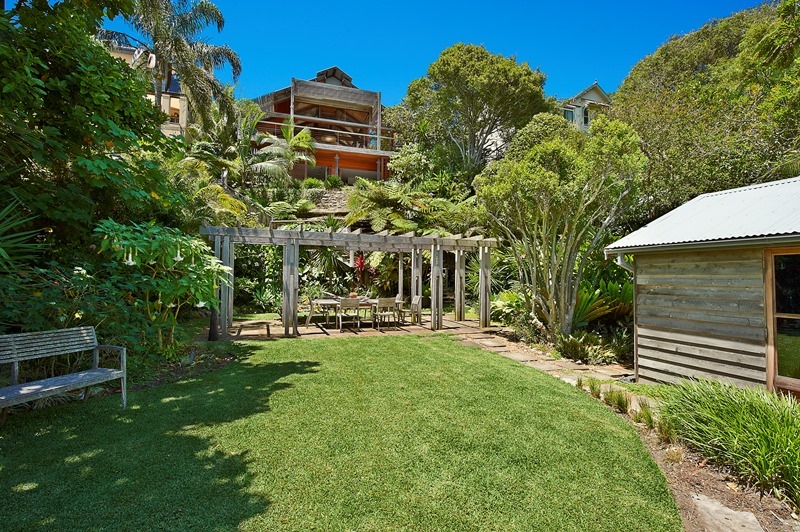 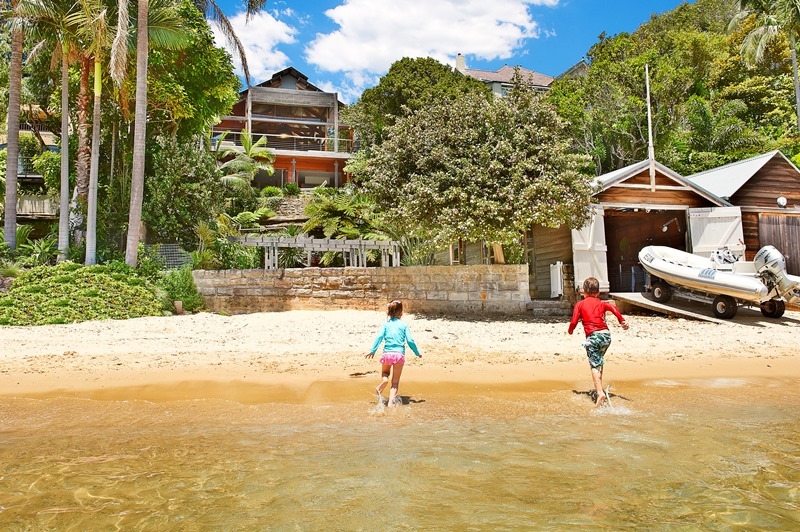 This superb family sanctuary is quietly nestled on Kutti Beach and within footsteps of city ferries and only moments from shopping, schools and parklands.